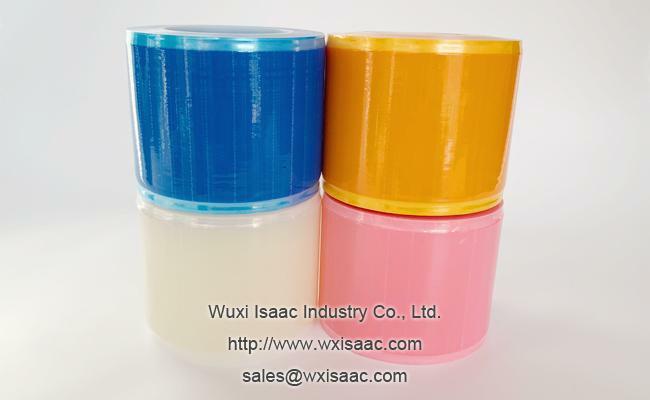 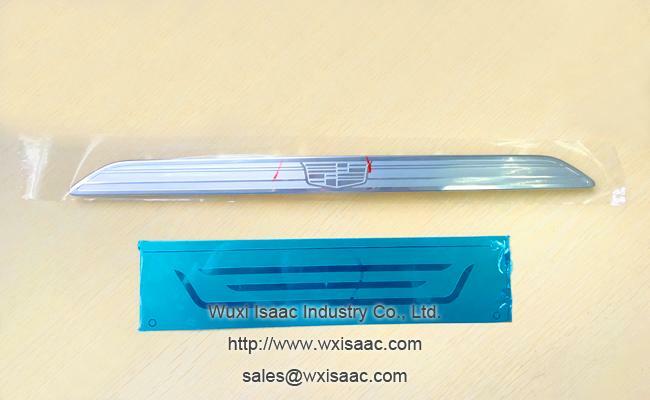 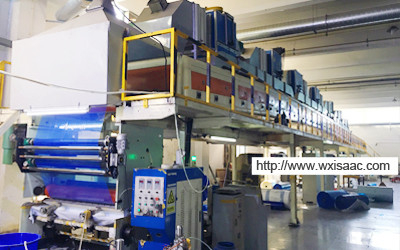 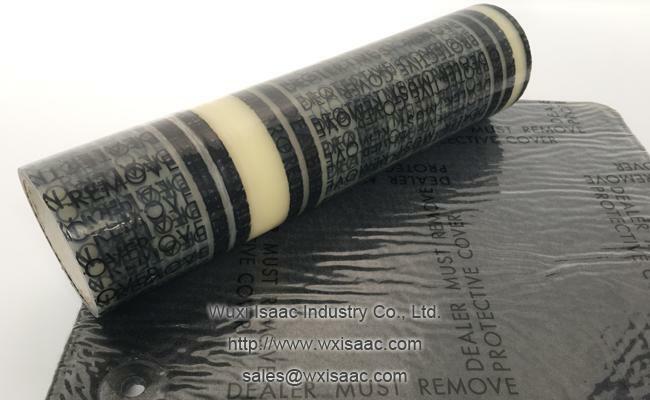 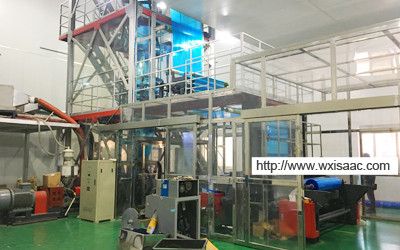 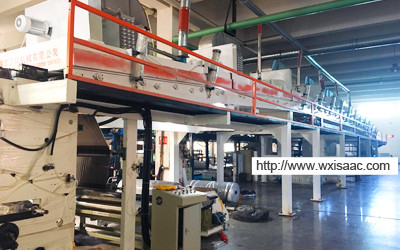 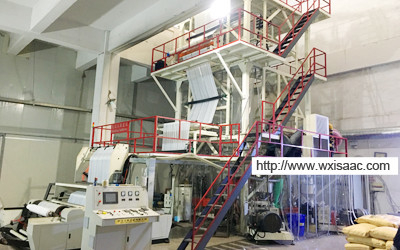 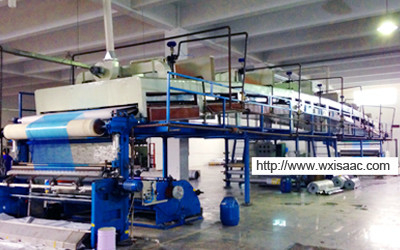 Factory Tour - Wuxi Isaac Industry Co., Ltd.
Isaac protective film is widely used in car industry, electronics industry, home appliance industry, kitchen utensils and appliances industry, household industry and etc. 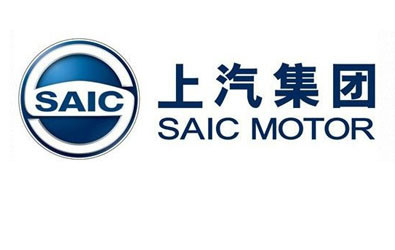 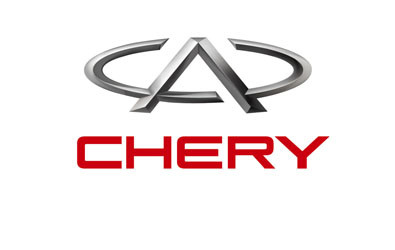 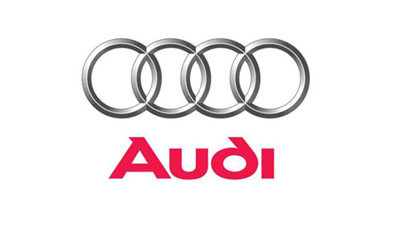 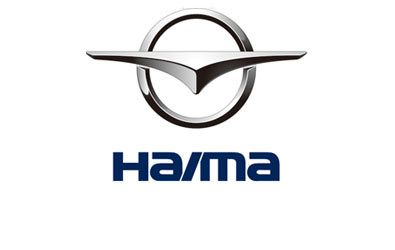 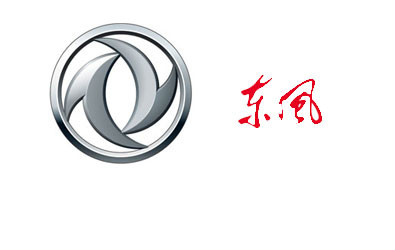 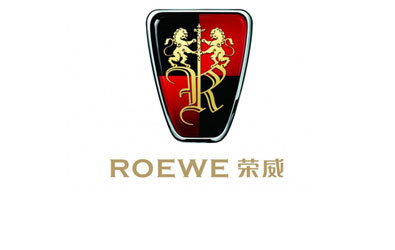 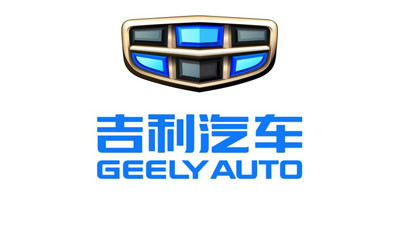 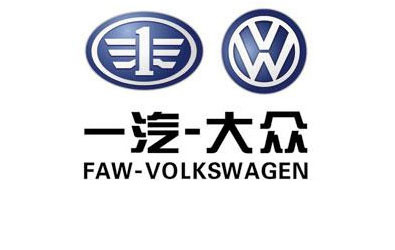 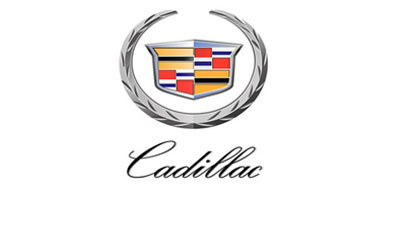 Car industry: Audi, Cadillac, Roewe, Haima, Faw-volkswagen, Saic motor, Geely auto, Chery, Dongfeng and etc. 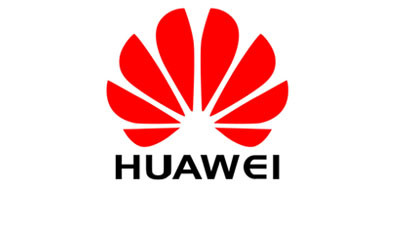 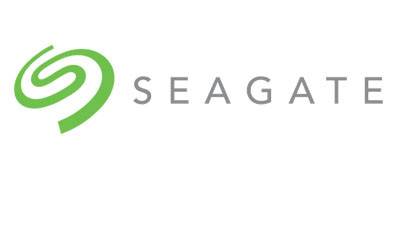 Electronics industry: Huawei, Seagate and etc. 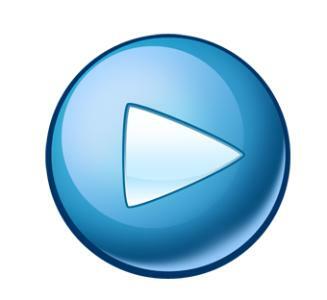 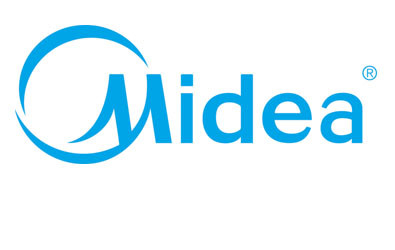 Home appliance industry: Midea and etc. 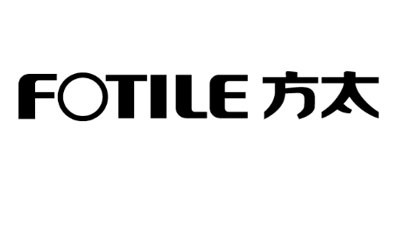 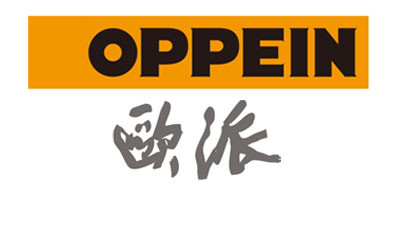 Kitchen utensils and appliances industry: Fotile, Robam and etc. 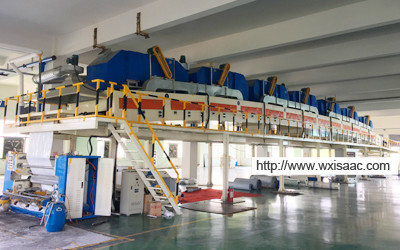 Smooth stainless steel plate such as mirror plate, 2B, 8K, 430-BA, 430 and etc. 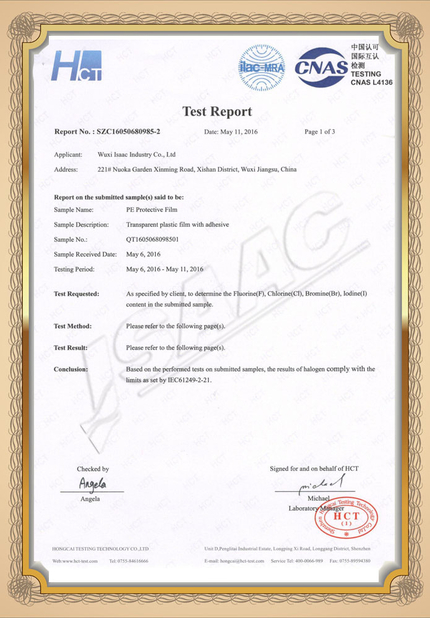 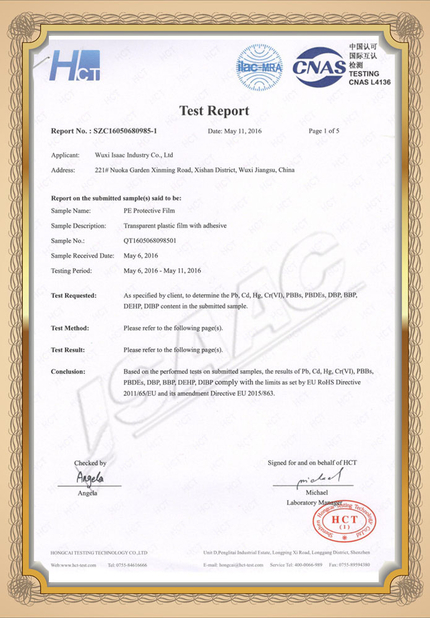 Smooth aluminum plate such as anodized aluminum, electric powder coating aluminum and etc. 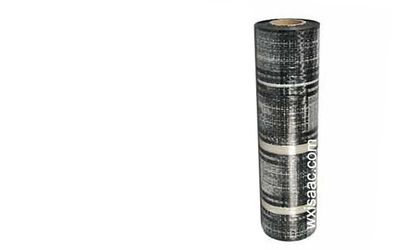 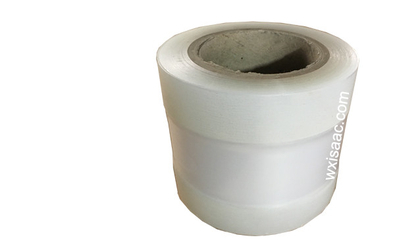 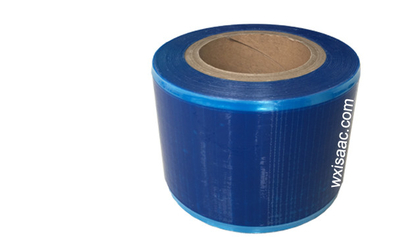 3, Auto carpet protective film: Specially for car carpet. 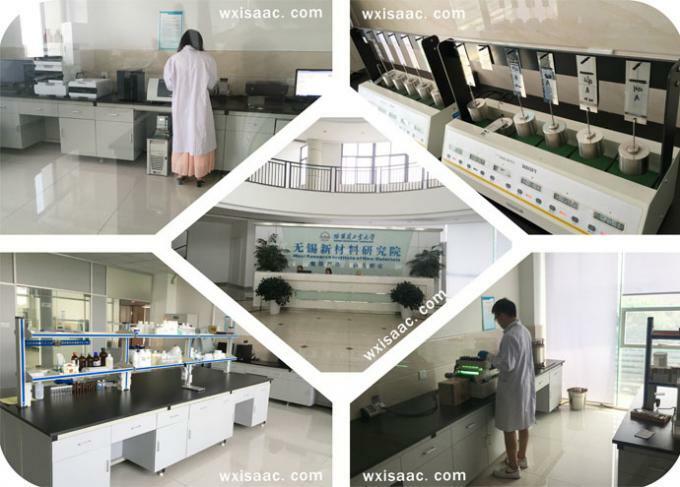 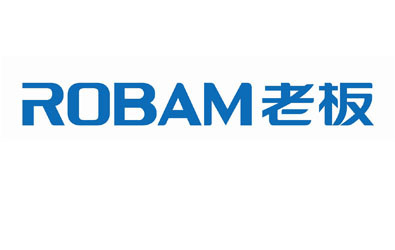 Harbin Institute of Technology Wuxi Research Institute of New Materials is appointed to be Isaac's third party R & D institution.